Prime Minister Matteo Renzi paid a visit to Bergamo today to explain the Government's point of view ahead of Italy's 2016 referendum on the constitution. 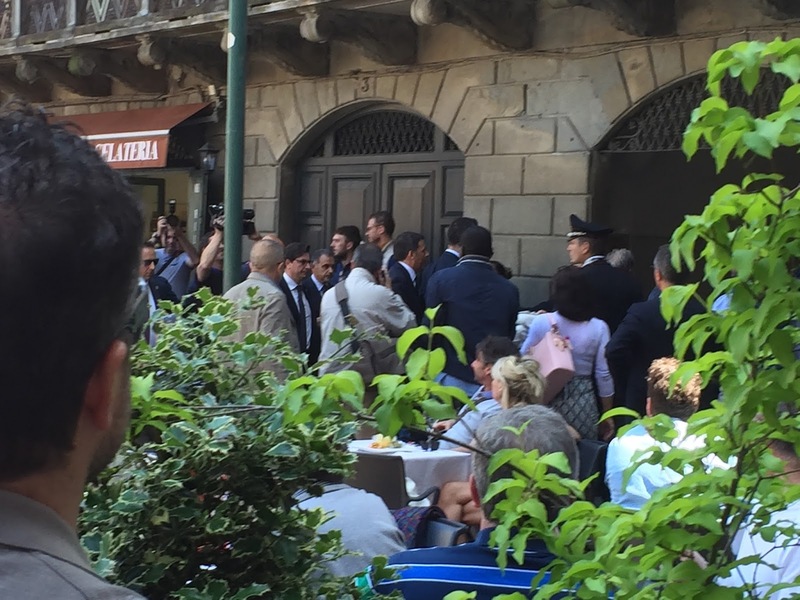 At a conference to launch his campaign inside Teatro Sociale in Via Colleoni in the Città Alta (upper town), Renzi appealed to his audience to 'help change Italy' by voting Si to constitutional change in October. 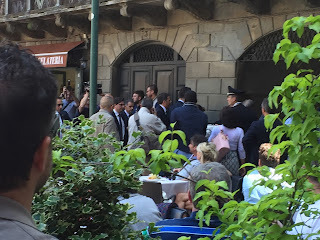 Afterwards he strolled through the upper town's historic Piazza Vecchia in the sunshine, greeting supporters and surprising diners sitting outside the restaurants and bars, before leaving through an exit next to the Caffe del Tasso, flanked by police officers and security men. Teatro Sociale is a small theatre in one of Bergamo's oldest streets, Via Colleoni, an ancient Roman thoroughfare that used to be known as Corsarola. 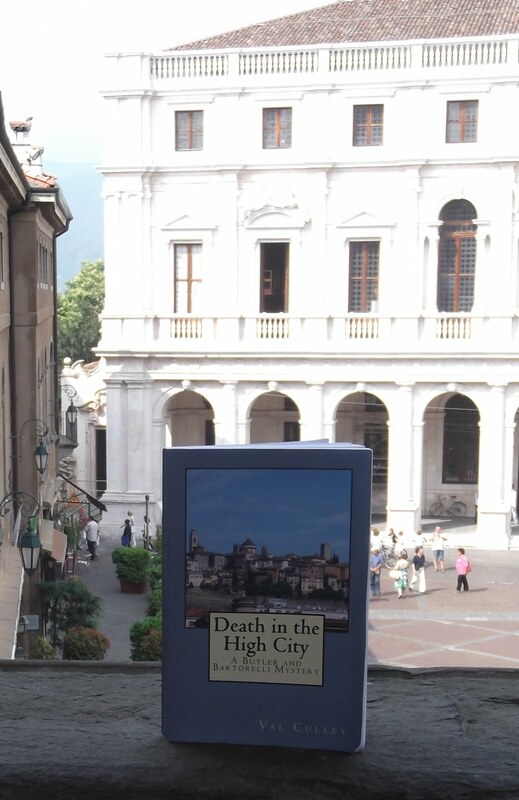 Piazza Vecchia is said to be one of the most beautiful squares in Italy, with its mixture of medieval and Renaissance architecture, and is lined by smart restaurants and bars with outside tables.